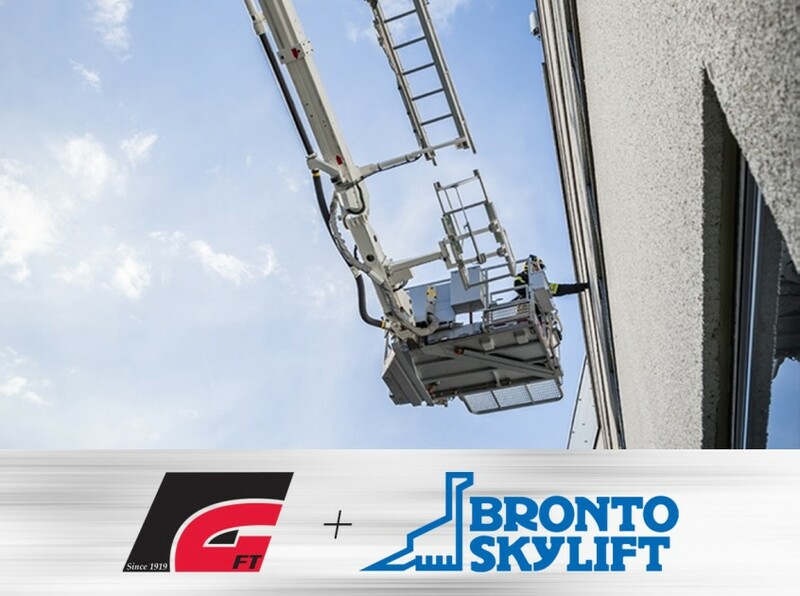 Bronto Skylift Inc. is pleased to announce that Fort Garry Fire Trucks Ltd. (FGFT) has been named as a distributor providing sales, service and parts of Bronto Skylift aerial platforms in North America. 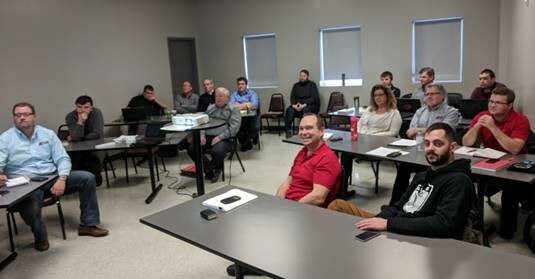 “This is a long journey, but with all enthusiasm I see among Fort Garry people, there is no doubt it would not be successful”, says Janne Pulkkinen, Vice President of Bronto Skylift Inc.
FGFT personnel participating in Bronto Skylift’s training day. Stay tuned for more information on Bronto Skylift service and distribution from us at Fort Garry Fire Trucks. Follow Bronto Skylift for more updates as well.